Single level living on 15 acres with buildable lot included! 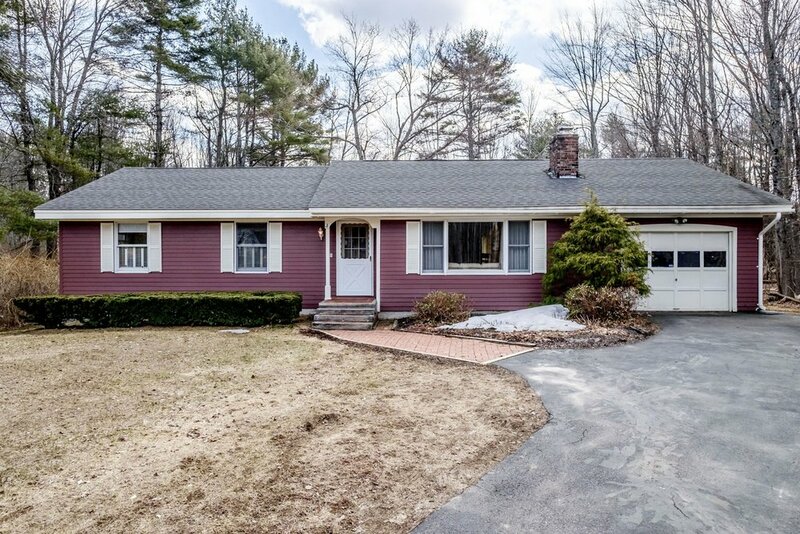 This 3 bedroom/2 bath ranch style home is bigger than it looks. Original owner has lovingly cared for & improved this home since the mid-1970's. Picture window and gas fireplace welcome you into the living room. Third bedroom with built-ins and window seat would make a great office. Modern updates including kitchen & baths. Cool spiral stairs lead to finished basement with great additional living space, wood stove, full bath & workshop. Deck off kitchen overlooks pastoral yard & woods. 2-stall barn for animals or plenty of toys. Close to Sebago Lake & Dundee Park for outdoor fun. Entire package w/ buildable lot or house & 5 acres can be purchased separately.